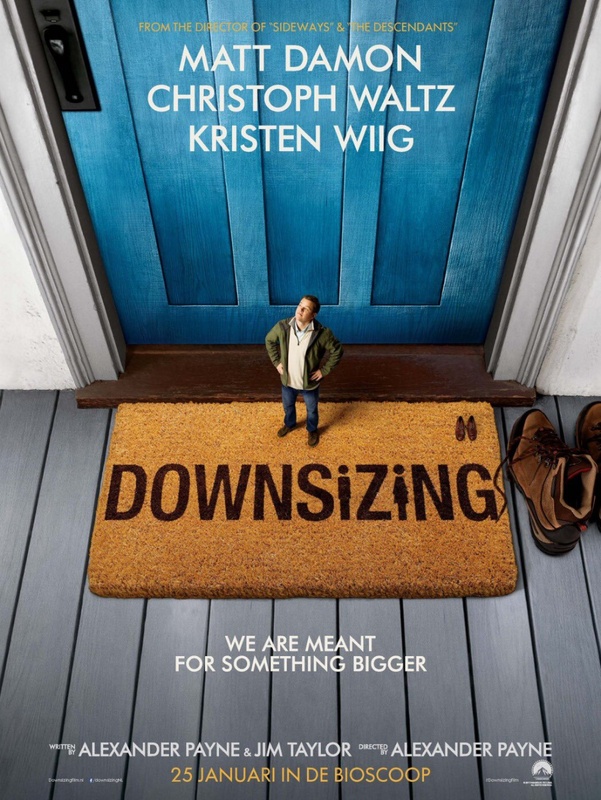 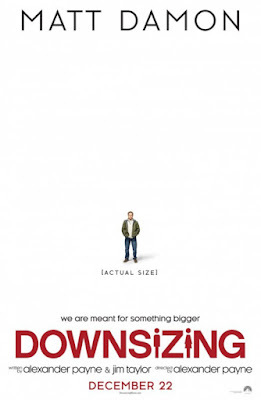 Downsizing is a 2017 American science fiction drama film which directed and co-produced by Alexander Payne with a co-written by Jim Taylor. 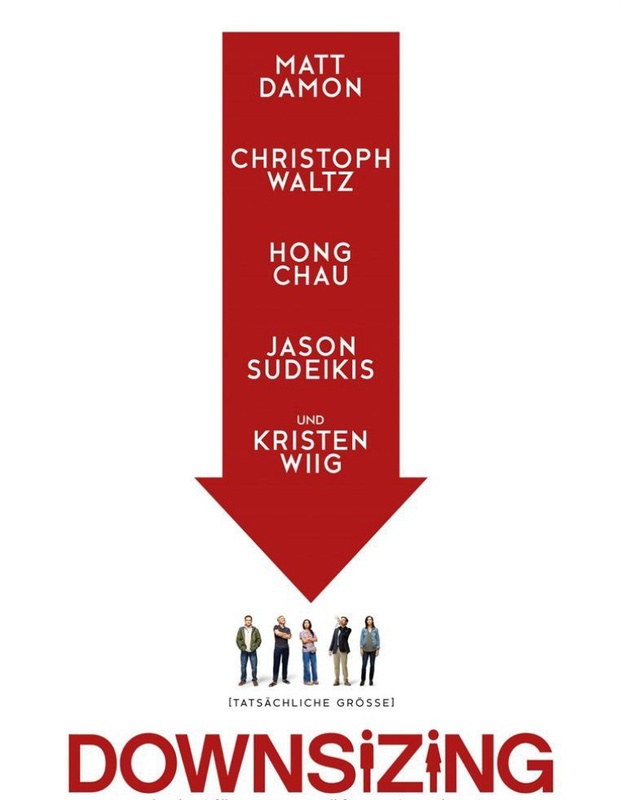 The film is also produced by Megan Ellison, Mark Johnson, and Jim Taylor and music by Rolfe Kent. The film stars Matt Damon, Christoph Waltz, Hong Chau, Jason Sudeikis, and Kristen Wiig. 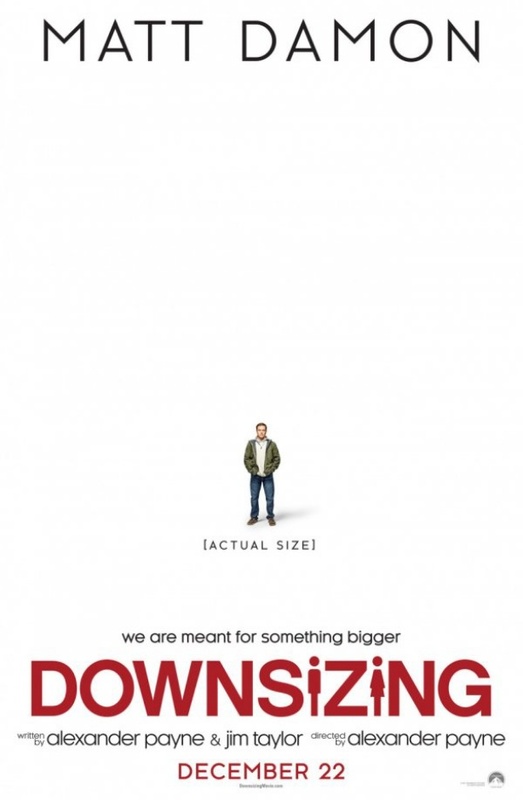 It is scheduled to be released on December 22, 2017, by Paramount Pictures.